Stonecutter Spirits cofounders Sas Stewart and Sivan Cotel like to say their creations are "sleeping" in barrels. 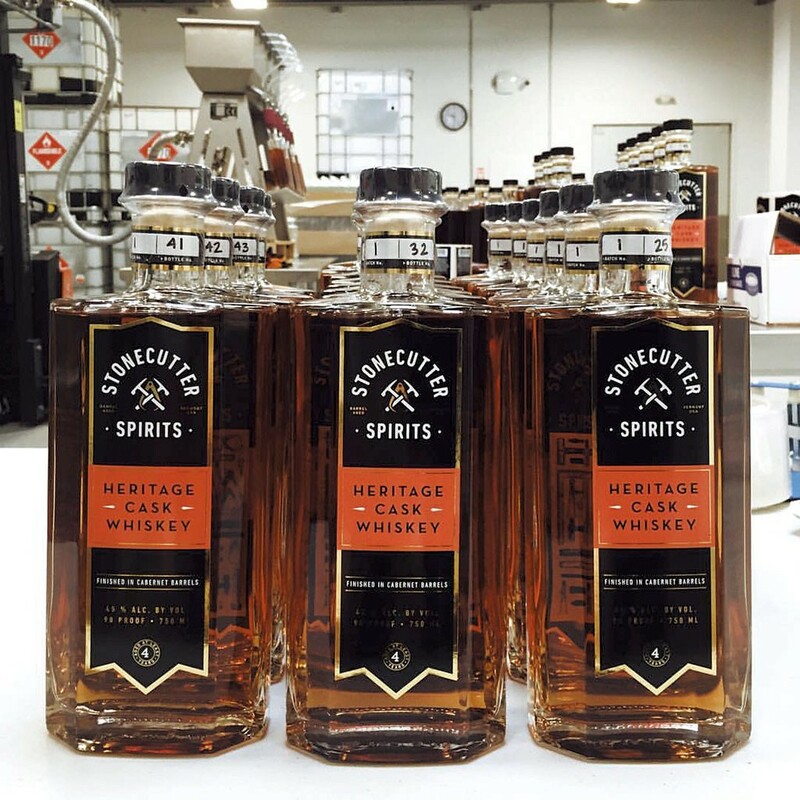 This week, their Heritage Cask Whiskey is waking up. Based on a blend of corn, rye and barley, it's distilled in Kentucky and arrives in the Green Mountains ready for "bedtime." Stonecutter's road map for this whiskey aggregates several classic traditions: "It's distilled like bourbon, aged like Irish whiskey and finished like Scotch," Stewart says. "We're looking at these practices and combining them in ways they haven't been combined before." Throughout the process, Stewart and Cotel carefully control the temperature and flood the aging room with fresh air to give the finished product the taste of Vermont terroir ("air-oir"?). To celebrate its new release, the distillery will host a public party on Friday, June 24, complete with a cocktail competition, soda from savouré and frozen treats from Lu•Lu ice cream, both of Bristol. Chef Julia Clancy (yes, the same one who writes for Seven Days) will be on hand serving barbecue. Stonecutter also has a small-batch whiskey made with Vermont-grown grains, but that won't start yawning and stretching until 2019. The original print version of this article was headlined "Whiskey Alive!"